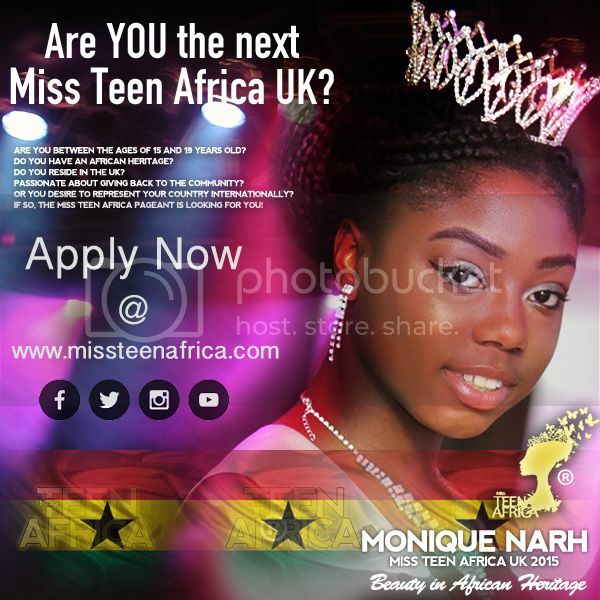 Glam Africa UK on Monday held a casting call to select models for the forthcoming Glam Africa Fashion Night (GAFN) event. Twenty two (22) models out of over 70 were finally selected by the judging panel comprised of Glam Africa CEO Chioma Onwutalobi, ace photographer Eric Jorrin and Deigh Alex of Deigh Alexander Modeling Agency. All models performed a simulated runway walk for judges demonstrating that they can walk in high heels while also exhibiting all requisite requirements – symmetry, confidence, height, strength, etc. A list of the 22 selected models will be released shortly by the organisers. Selected models will be entered in an online public voting completion to select the final 10 models that will grace the catwalk at Glam Africa Fashion Night (GAFN) on Sunday, 22nd, February at Porchester Hall, Bayswater, London.